(Blair/ 2nd Edition 2016) Paperback, English, 144 pages, 21.5x27.5 cm, The illustrated discography of Hot Rod Music 1961 -1965 with hundreds of rare b/w and color photos and label reproductions. 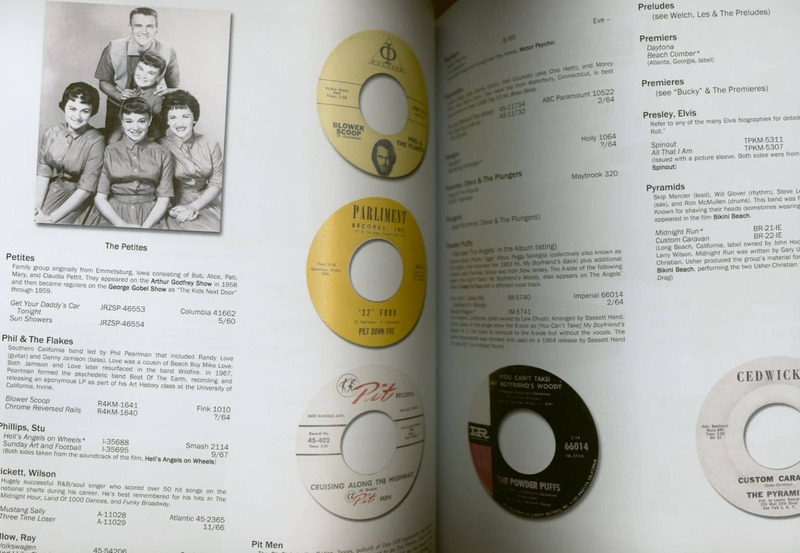 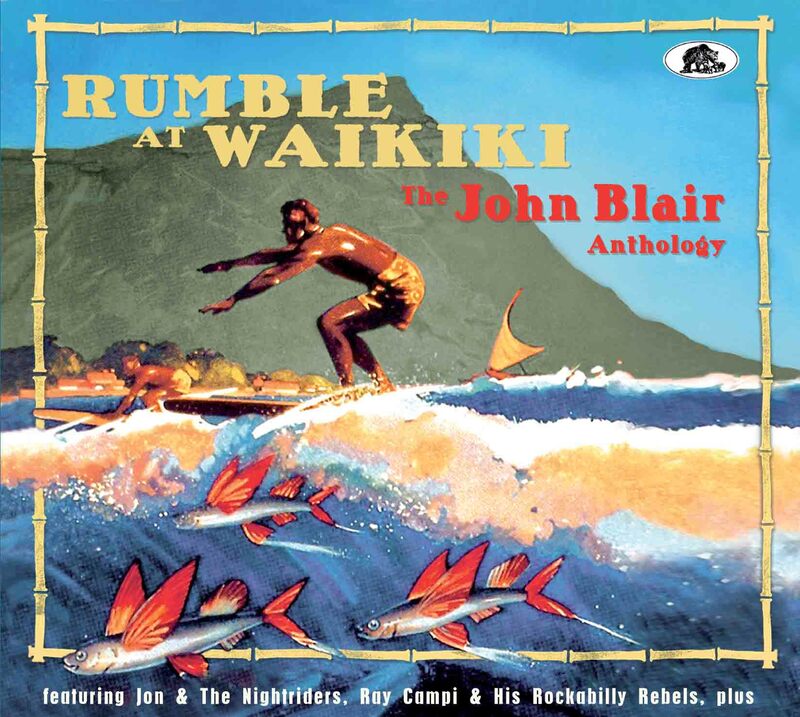 Singles and LPs are separately grouped, arranged by performer, and accessed through personal and group name, song and album title, and label and record number indexes. 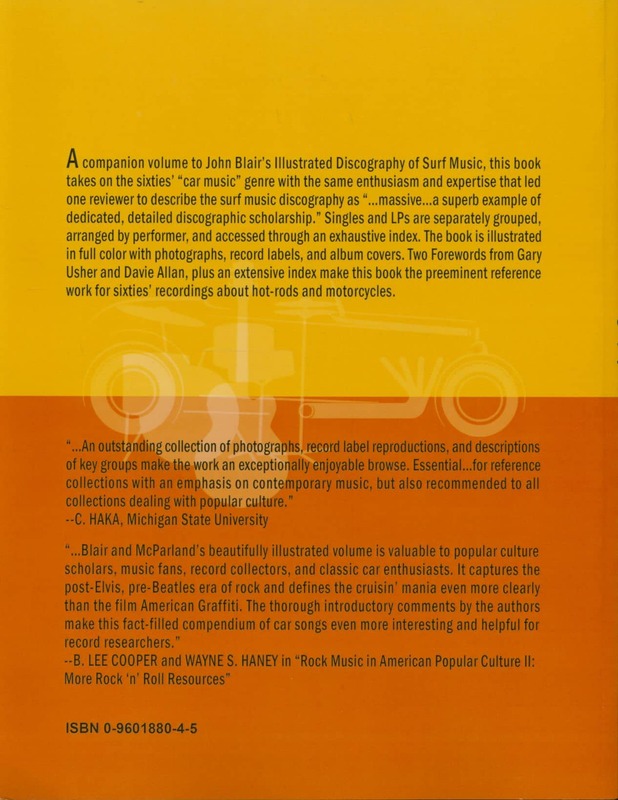 Profusely illustraed, with a 'Foreword' by Gary Usher. 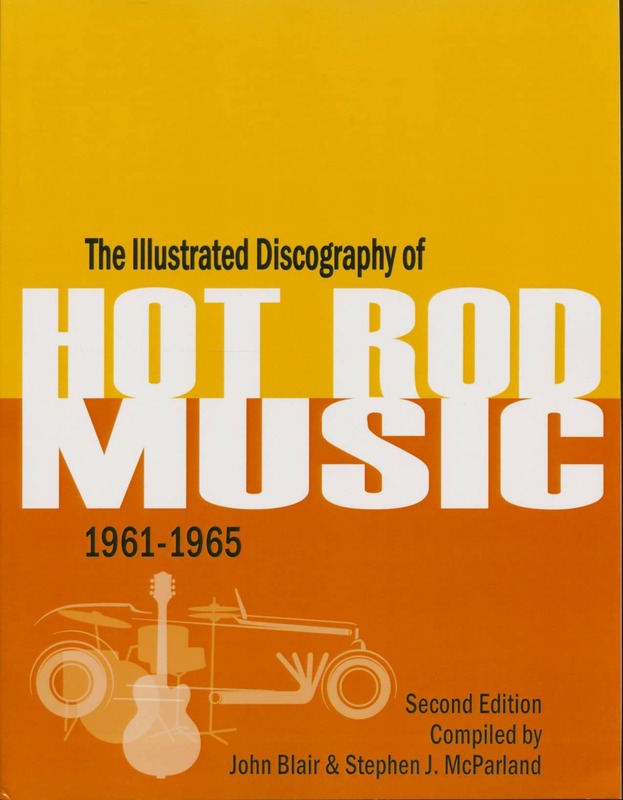 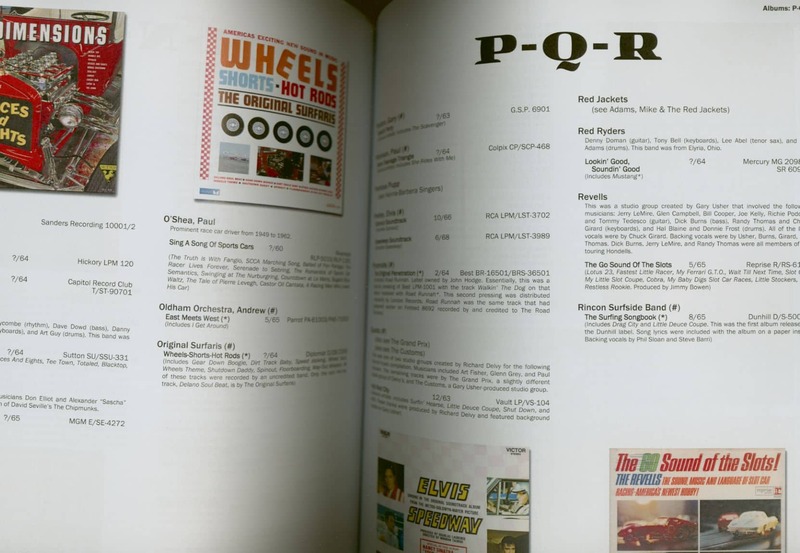 Customer evaluation for "The Illustrated Discography Of Hot Rod Music 1961-1965 - John Blair & Stephen J. McParland (2nd, PB)"